The community of Ucunivanua on the eastern coast of Fiji's largest island was the site of the first locally managed marine area (LMMA) in Fiji in 1997. Scientists from the University of the South Pacific supported environmentalists and local villagers in declaring a ban on harvesting within a stretch of inshore waters for three years, building on the tradition of taboo prohibitions for certain species. After seven years of local management, the clam populations had rebounded and village incomes had risen significantly with increased harvests. 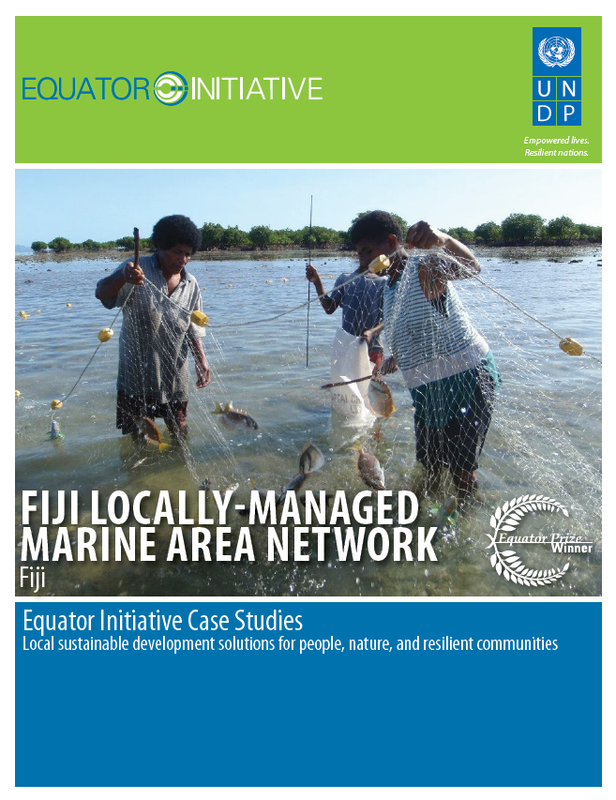 The success of the Ucunivanua LMMA spread rapidly, and a support network – Matabose E Qarava Na Veika Vakai- Qoliqoli E Viti, Fiji Locally Managed Marine Area Network – grew from this. By 2009, the network had increased to include some 250 LMMAs, covering some 10,745 square kilometres of coastal fisheries, or more than 25% of Fiji's inshore area. The network has also inspired replication in countries across the Pacific.